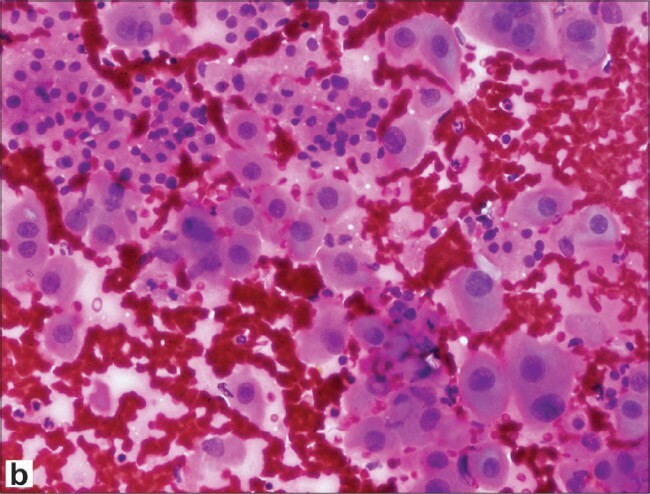 Figure 1: (b) Cellular admixture of oncocytic and benign hepatocytes. Note the low nuclear cytoplasmic ratio of the oncocytic cells despite their large size. [H&E, �0].